Serving greater Charlotte, North Carolina since 2009, CONTROLS SERVICE GROUP is an independent controls contracting firm specializing in the installation and commissioning of Building Automation and Energy Management Systems. 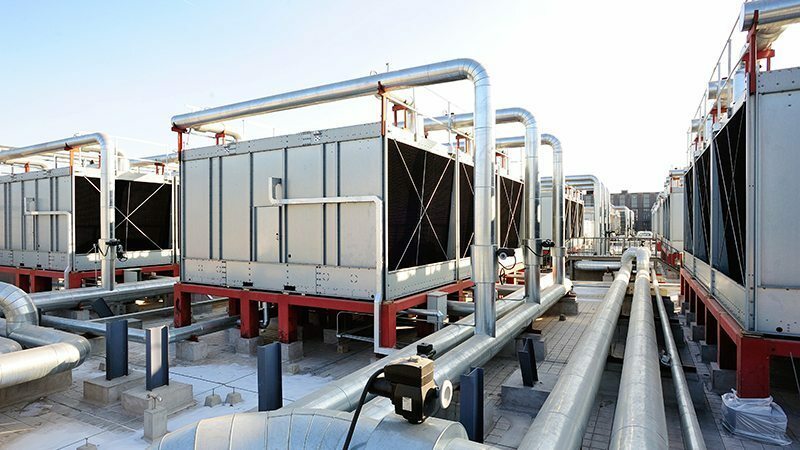 Our employees average 20 years of experience in the HVAC Building Automation industry, and because we represent various control manufacturers, we are able to offer to our customers the latest advances in Direct Digital Controls (DDC) coupled with proven experience. CONTROLS SERVICE GROUP are well versed in the cornerstones of the controls industry with 20+ years of Carrier controls experience, a proud new designation as a Reliable Controls Authorized Dealer, a wealth of knowledge covering several lighting controls products, and Tridium certification in both R2 and AX.